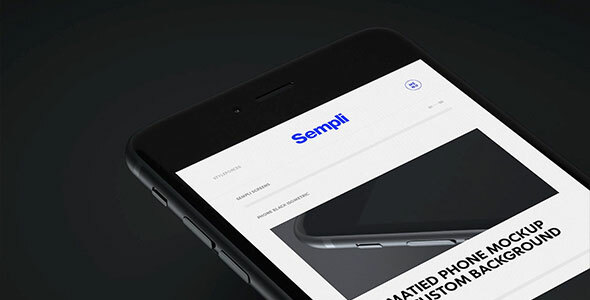 Here are 25 After Effects Templates for Web Designers that will turn your web and mobile projects into UI animations for your client, presentation, or portfolio. 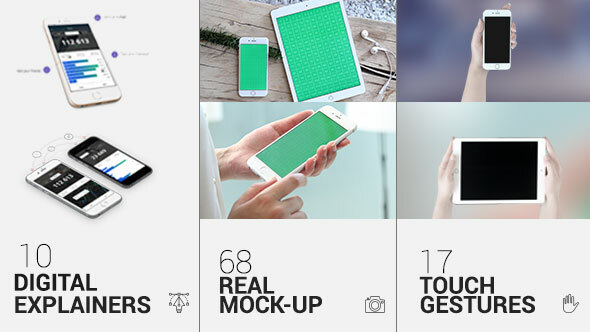 It is a photorealistic Apple iPhone 6, iPad Air 2 and iMac mock-up package for displaying your App, Responsive Website, advertising your product or anything else in a professional way. 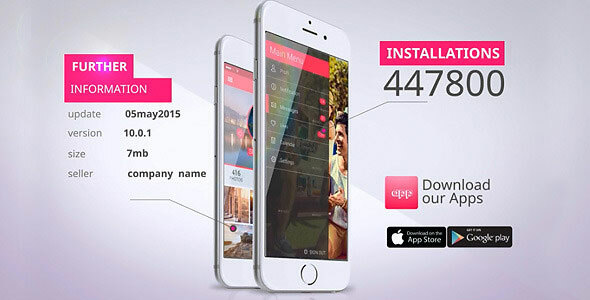 Promote your application in real world and HQ digital scenes. No plug-in required. 10 scene included. Video tutorial included. Easy for customize project. Can duplicate remove or rearrange scene. 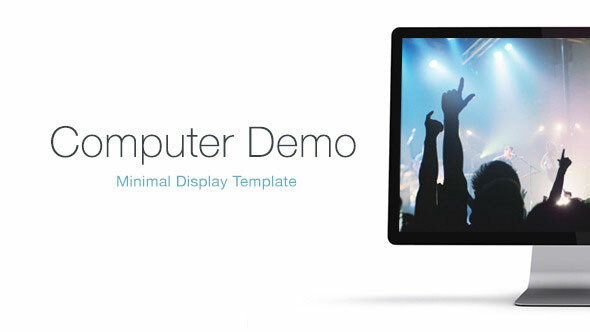 A clean, elegant template for displaying your images, videos and websites. 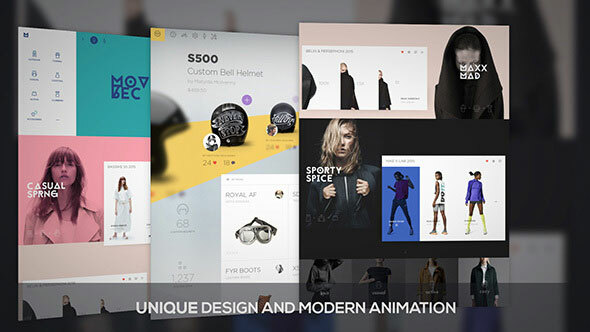 A modern look, simple AE project and incredibly flexible scene. 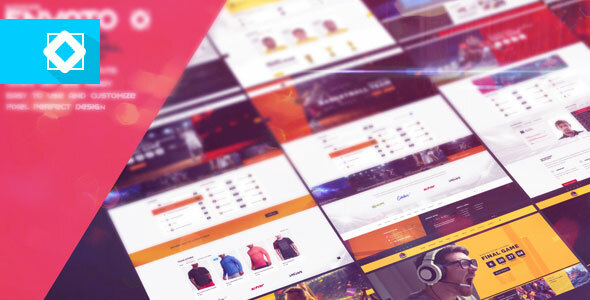 It`s useful to introduce your company website pages,you personal pages or your blog! In order to matching you webpages syle and feature ,the pack have two versions and each one include five sections you can easy to edit and choose you want to render.! It is a modular flat design project file. Each scene is in different composition, meaning that you can mix the placement of scenes and/or delete scences that you don`t need. Can insert this shot in your project for show introduction, promote,responsive,tutorial or intro your app,theme,game and website. 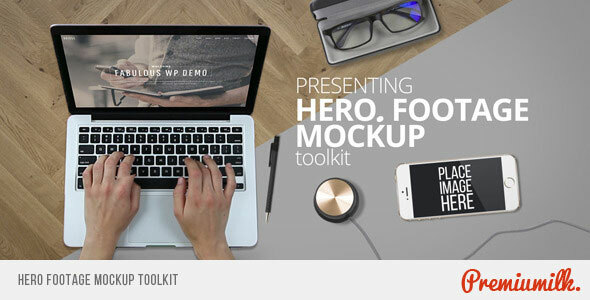 This is animated mockup kit. Great collection of smooth animated and beautifully rendered phones and laptops. This project is great for advertising your app, website and portfolio in a clean and elegant way and very easy to customize. 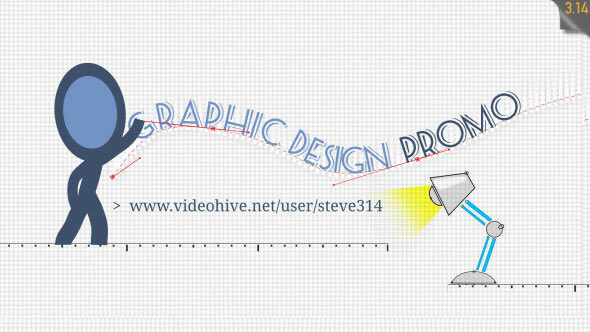 Awesome video template for promotion your product or service in the air and understandable form. Combine scenes as you need. Build your awesome video easily! 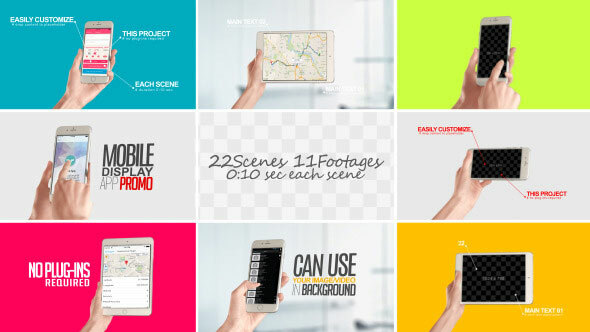 23 screen image / video placeholders. 15 text placeholders. No Plug-ins required. 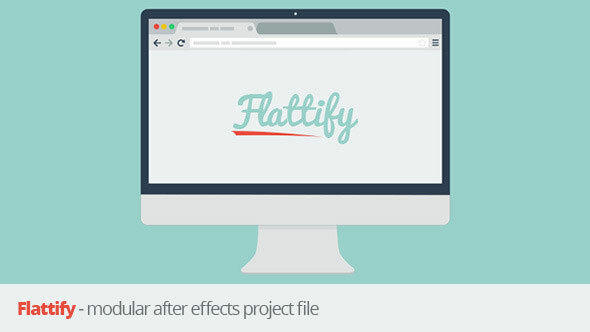 Your video presentation will look dynamic, interactive, catchy and appealing due to this Parallax scrolling effect. 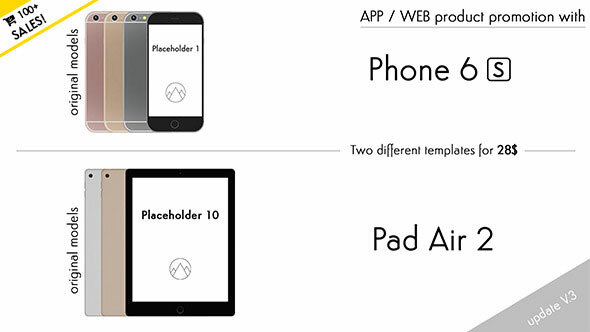 Each scene has retina display image placeholders (750×1334px), so your app design will look great. Edit texts to your needs, add & present your portfolio works, with this lovely promo presentation / explainer video that will advertise your services to new clients! 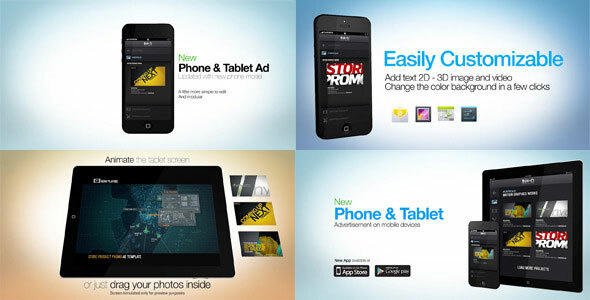 Promote your Website Themes, App, Images, Video, with this pre-made mockup scenes. 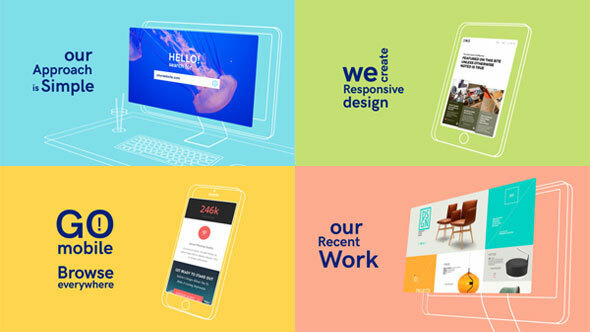 It is a cool simple and clean template made specially for anyone who wants a promotion for web agency, with elegant style in an easy, clear and attractive mode, the general style is flat with cool color, the template length and information are perfect for web design explainer videos so no extra information will bother the viewer. It can be useful for your website or app presentation, photography or video portfolio, descriptive presentations or your showreel. It is a cool simple and clean template made specially for anyone who wants a Promotion for website blog. 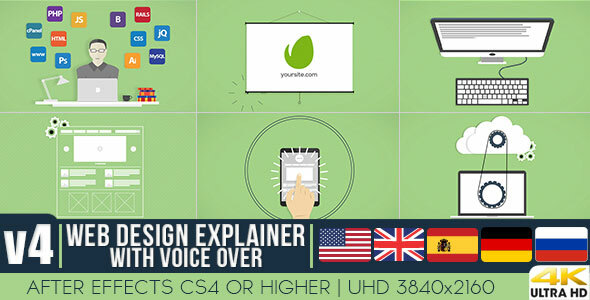 The project comes with video tutorials to make it easier for the novice After Effects user. You will be able to see how to change text, change images. 10 unique scene. 6 typography scenes. 3 versions. Duration: each 1.30 min. Design Control – Edit colors with few clicks. 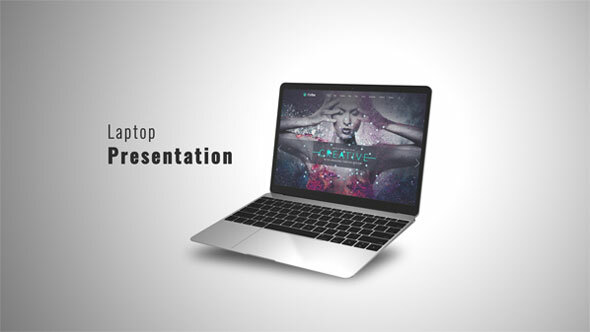 This is a project suitable for many different tips of presentations and commercials. 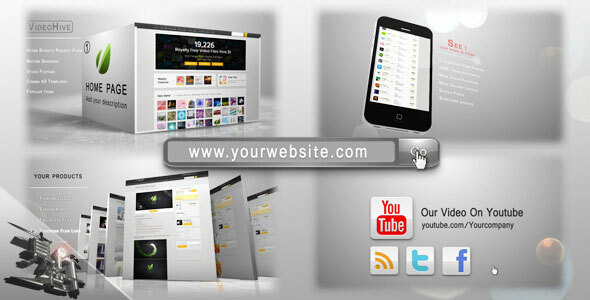 This project can successfully present your company web or product. Simple, but beautiful, portfolio mock-up. 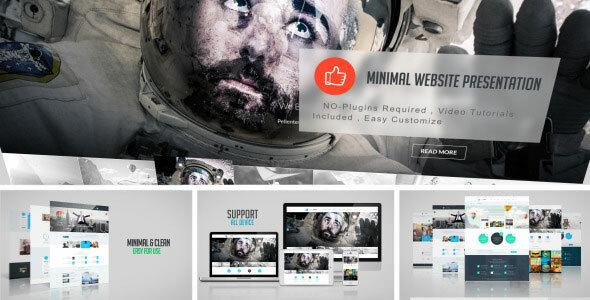 Use to show off your web designs, photos. 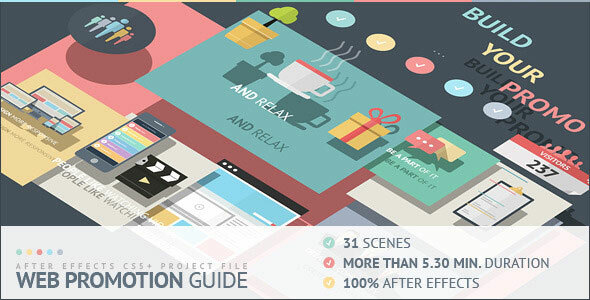 This is a project suitable for many different tips of website presentations and commercials. This project can successfully present your company web or product. Simple, but beautiful, portfolio mock-up. 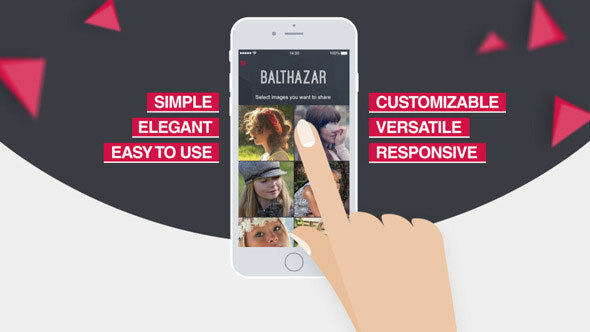 Use to show off your web designs, photos. This project is suitable for presentation, web site, photo and video portfolio, computer programs, games and other visual products. All you have to do is add your files, then text and choose the background color and text.